Part time Sales Assistant | Hempstead Valley Shopping Centre, Kent. Shop dine enjoy! To work 16 hours over 4 days a week, to include weekends. Do you have a passion for fasion and want to be a part of our team? They offer excellent benefits, good working conditions and a professional working environment. 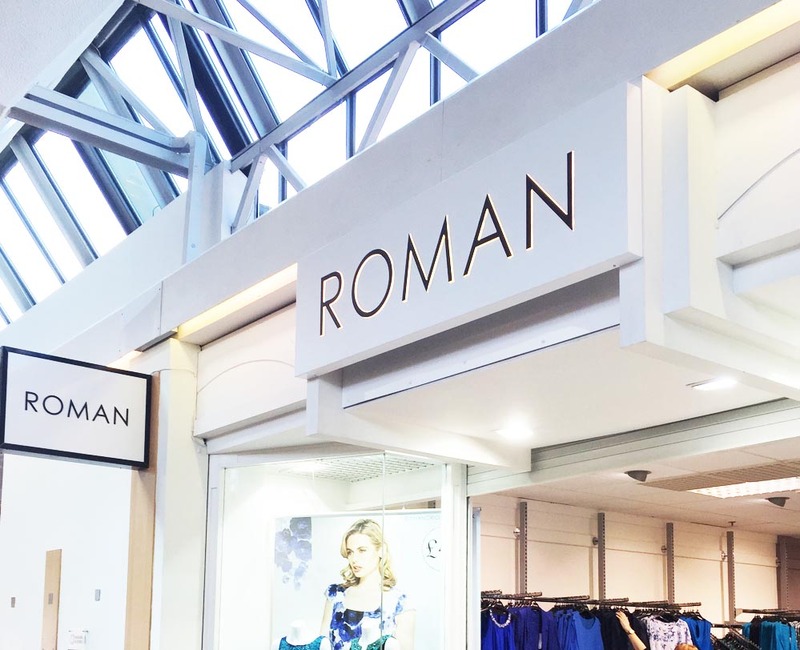 This job has been advertised on behalf of Roman, should you have any queries relating to pay, hours etc, please contact Roman directly.